Because an Executive Search firm’s database… …is only as good as the data it contains. GatedTalent is a global database of executives from more than 100 countries. Populated and maintained by the executives themselves, the pool is highly up-to-date and growing rapidly. FileFinder Anywhere is the only CRM platform to have two-way access to this talent pool. Update your legacy data – convert “stub records” to fully populated, detailed profiles. Benefit from access to a fresh pool of Candidate profiles, with thousands of new registrations every month. Allow executives to share confidential information of the sort you won’t find on LinkedIn. Benefit from free, targeted research support. Earn credits and connect with NEW executives when you need to. BOOK YOUR ONLINE DEMO TODAY! 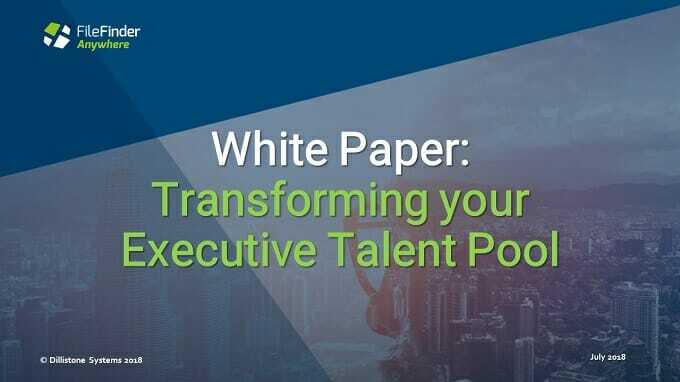 With more than 50,000 private profiles created and maintained by senior executives around the world, GatedTalent – the fastest growing Executive Search technology – has made it easier and faster for Executive Recruiters to source top talent for their projects. 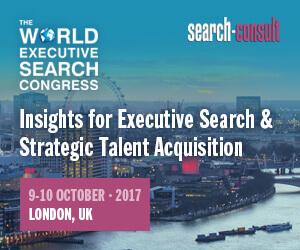 Join this webinar to learn how the platform works from an Executive Recruiter perspective and about its availability to the global Executive Recruitment community. Learn more: BOOK YOUR ONLINE DEMO TODAY!